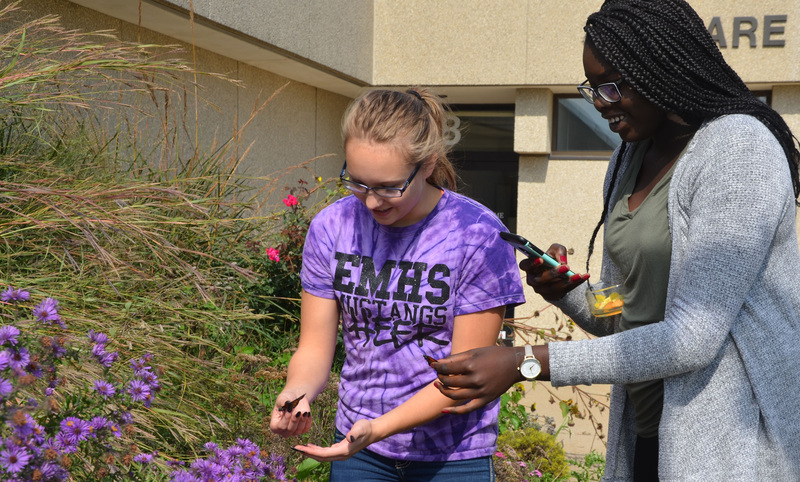 The Ecology Club is open to students interested in the natural world. Our club meetings include speakers and activities that focus on conservation, plants and animals, and sustainable living. We love to take field trips to local nature areas and zoos. Feel free to stop by a meeting or event and see if it is for you! For more information about the MCC Ecology Club, contact Sally Wilson.